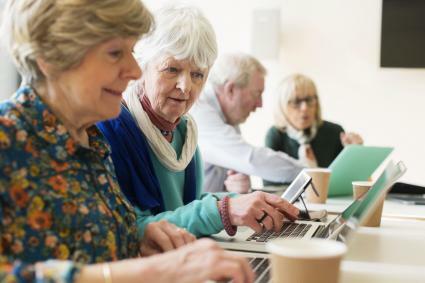 If you're having a hard time finding classes that interest you or a specific class, you can contact your local senior center, a house of worship, or AARP for more resources. Let them know a few classes that you'd like to take and they will most likely be able to point you in the right direction. 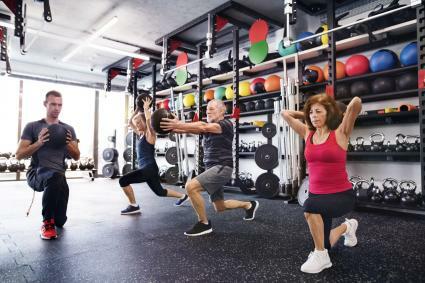 You can also search sites like Yelp to find senior specific classes and read reviews that other participants have left. Even though it can be frustrating to spend lots of time looking for the perfect class, be patient and know that there are some great options out there for you. 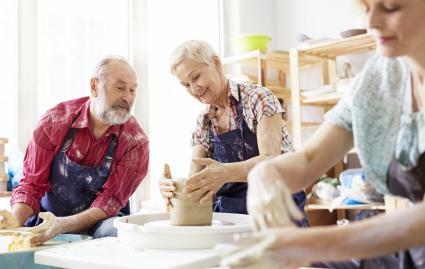 Taking classes can be a great way to engage in hobbies, learn something new, and meet people who have similar interests. 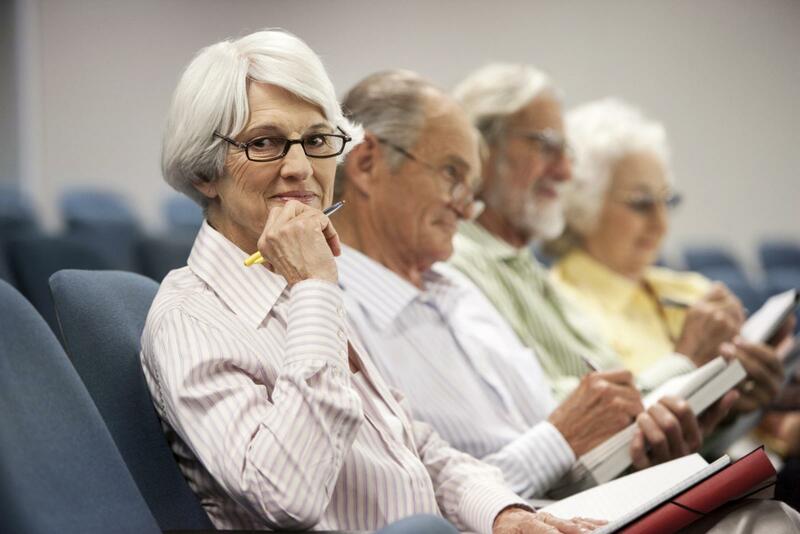 Take your time looking for classes that you think you'll enjoy and give a few a try.